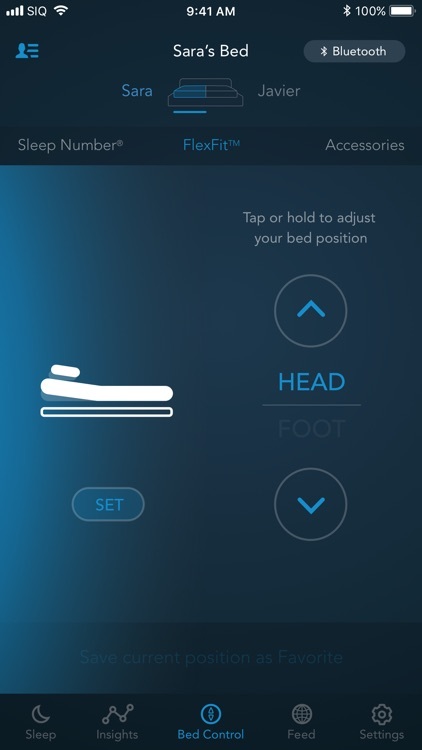 SleepIQ® uses intelligent biometrics to provide a daily score based upon your personal goals and sleep patterns. 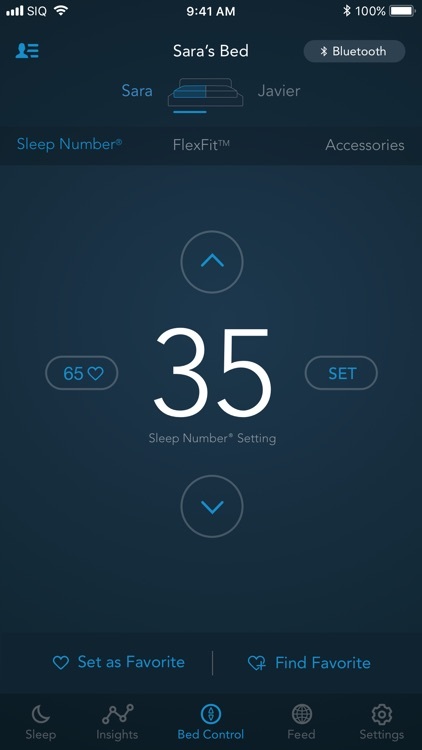 Sleep: See last night’s metrics, including SleepIQ® score, SLEEP NUMBER® setting, biometrics, and sleep times at a glance. 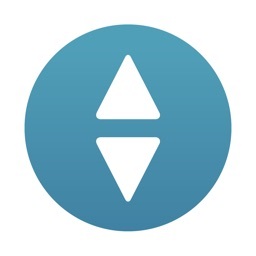 A summary statement provides context to what your metrics mean. 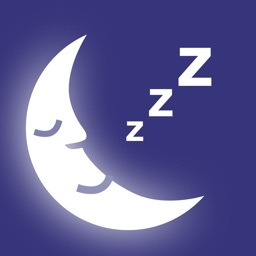 If you’d like to remove a night from your view, “Remove Sleep Session” allows a sleeper to remove a night and its associated data. The data associated with that night is not included in averages or totals for a month, unless you choose to restore the session later. 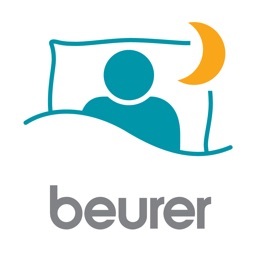 This allows for elimination of anomalies of exceptionally low or high scores that might impact your overall SleepIQ average. 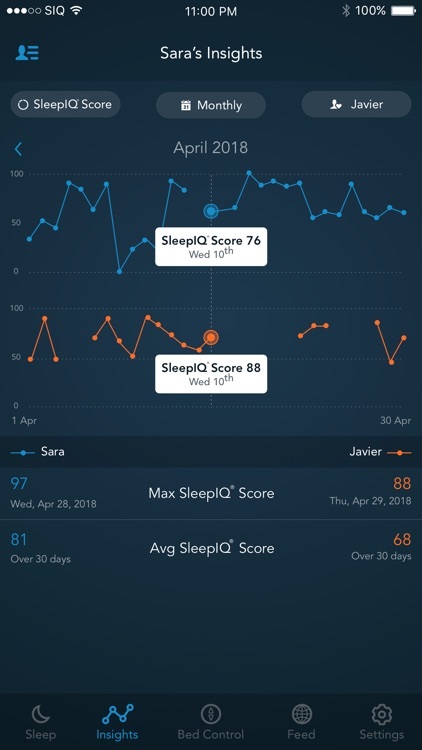 Insights: Insights puts your SleepIQ® score in context, giving you the chance to see how activities and inputs (like coffee or exercise) affect your sleep. 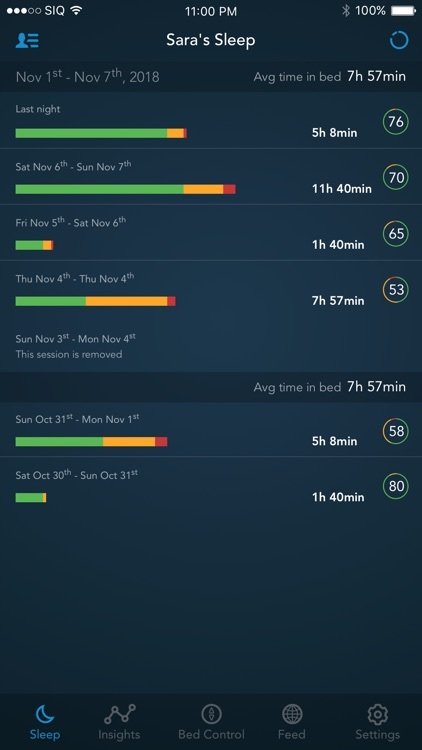 It allows you to see your sleep in comparison to your partner, other people in your age range and gender (“Like Me”) and other people who live in your area (“Near Me”), both in monthly and historical views (the length of time you’ve been using SleepIQ). 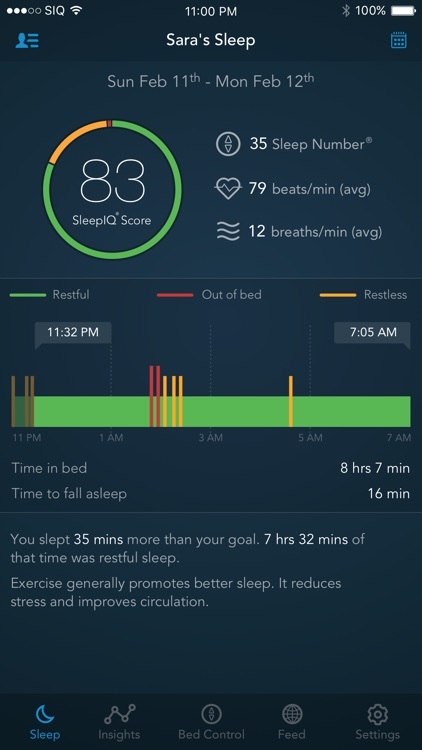 Routines: Edit routines and add routines for different nights of the week, so you can adjust your sleep to your individual schedule. 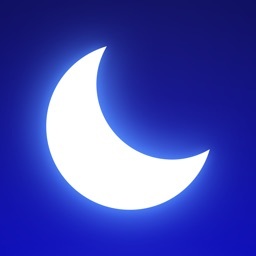 Note: If you get into bed before your stated bedtime, Routines will not work. 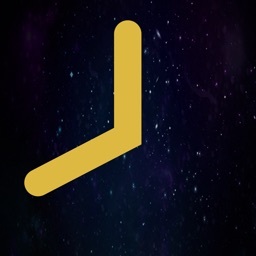 Feed: Feed offers expert articles about sleep, health and wellness. 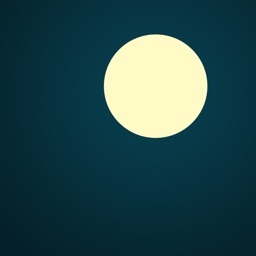 Additionally, helpful tutorials reside within Feed to help you make the most of your experience. 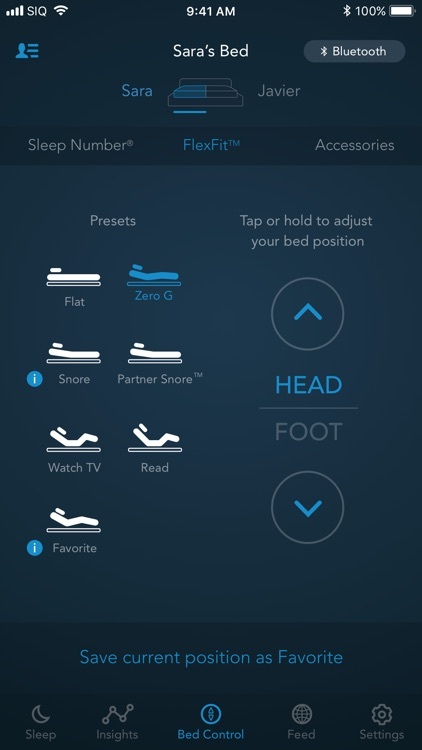 With a Sleep Number® 360 smart bed, take advantage of these features for effortless sleep.